Home Entertainment	Jason Momoa to Star in The Crow Reboot! 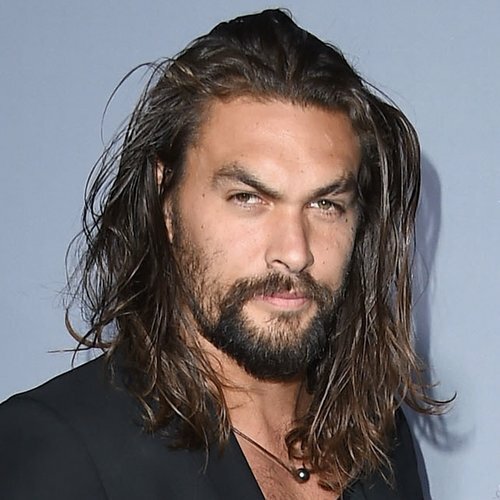 Announced earlier by Sony Pictures, actor Jason Momoa, who was made famous thanks to his role in Game of Thrones and just recently as playing Aquaman in Justice League, will now be cast in the lead role of The Crow remake. Set for a tentative release in 2019, Momoa will portray Eric Draven/The Crow (a role that was made famous by the late Brandon Lee), who returns from the grave to avenge the murder of his wife in order for his soul to finally be at peace. The Crow, which appeared in theaters back in 1994 and also marking as Brandon Lee’s final appearance before his untimely death, reached monumental success due to its cinematography, casting, gritty story and visuals. With Momoa already portraying Aquaman, there shouldn’t be any worry of him filling Lee’s shoes as The Crow. When it comes to older major films getting reboots or loose sequels, one always wonders if such a thing needs to happen. Mainly because the sequel doesn’t live up to the success of its predecessor (mostly) and just tarnishes the series. Sure Jumanji saw a monumental success at the box office due to its all star cast, action scenes and visuals; it too was a loose sequel to Robin Williams’ 1995 film. The Crow is a cult classic that many believe shouldn’t be touched. Plus the atmosphere around such a film is dark enough due to Brandon Lee’s untimely death and his father’s before him (both dying during the making of their films). Hopefully Momoa can do the 1994 film justice, along with honoring Brandon Lee’s memory as The Crow. The Crow is set to be released in late 2019. It’s Here….Star Wars: The Last Jedi Teaser!